CNN Money Magazine has named the City of Westfield one of the top 50 "Best Places to Live" for 2013. Westfield ranked fifth in the Midwest and 18th in the nation. 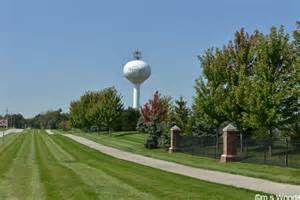 Westfield Indiana neighborhood info coming soon.